If your site is listed here and you want a better description, or want to as image, just drop me an e-mail. 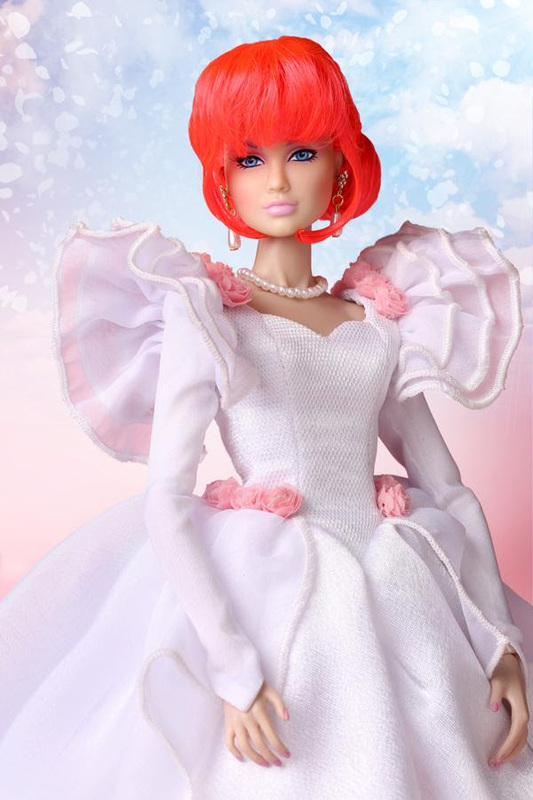 If you would like to as your Jem page to this page, just drop me an e-mail, I just ask that you include my site on your links page. 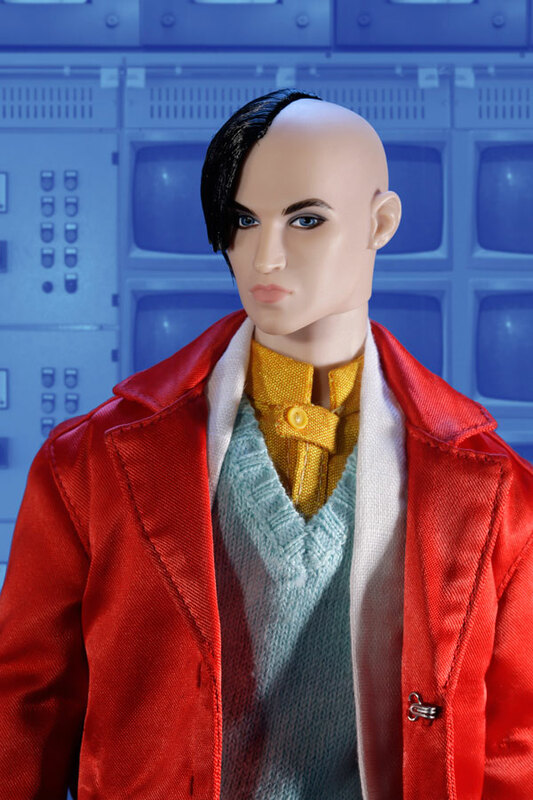 Antipathy's Jem - fan site the includes J-Mart! 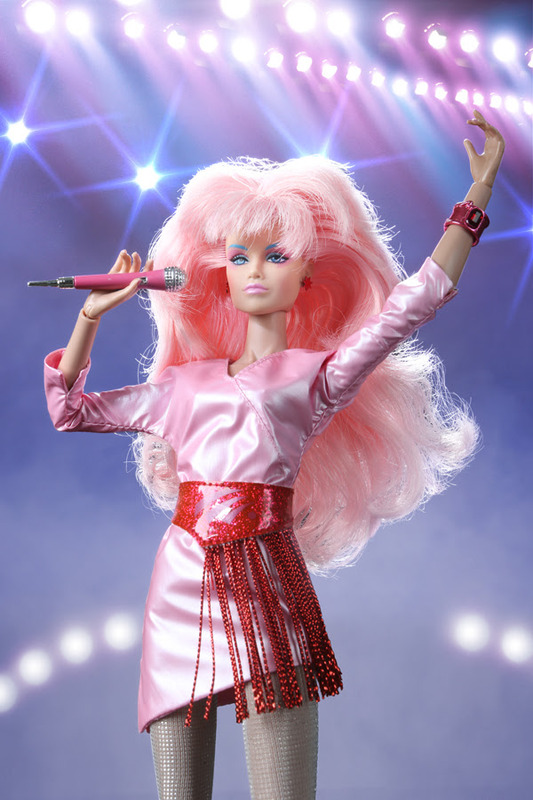 Bethany's Jem Collection - dolls, music and more. Britrock - a great newer site with a UK twist!! divacrafts - lots of custom Jem fashions, new fashions, reproductions of unproduced fashions and exciting fashion in brand new colors and fabrics. A Must See! 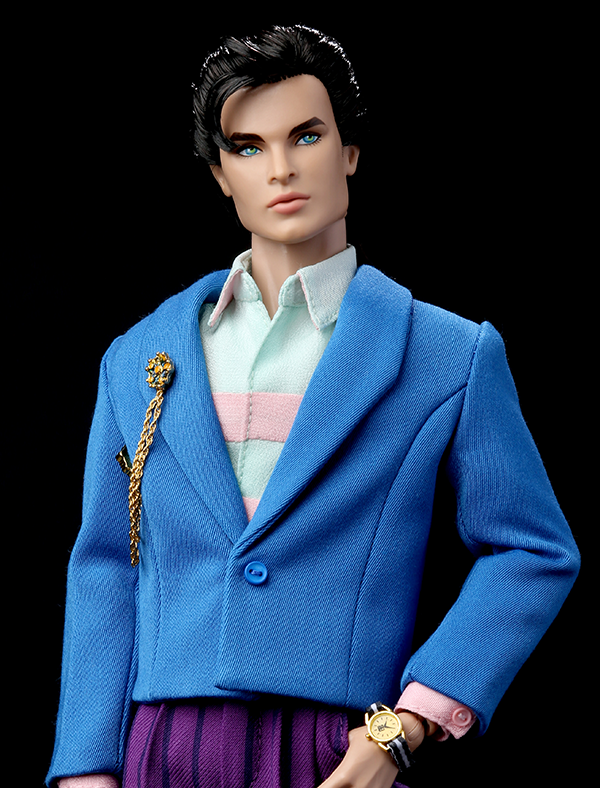 thedolllounge.com - place to buy Jem and other dolls. El Culto de JEM - en español, GREAT videos!! 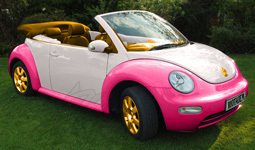 Glamour and Glitter - this site is been around for many years. 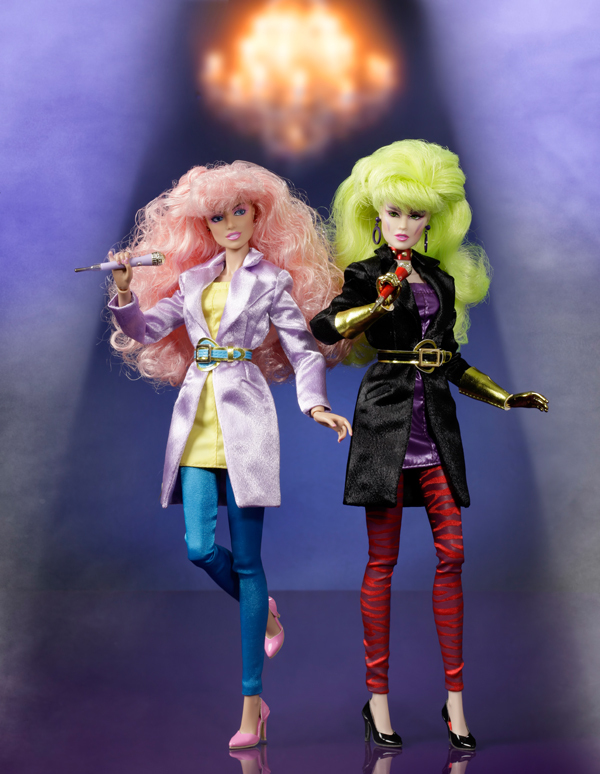 Jem Custom-Dolls - these are some doll you have to check out. 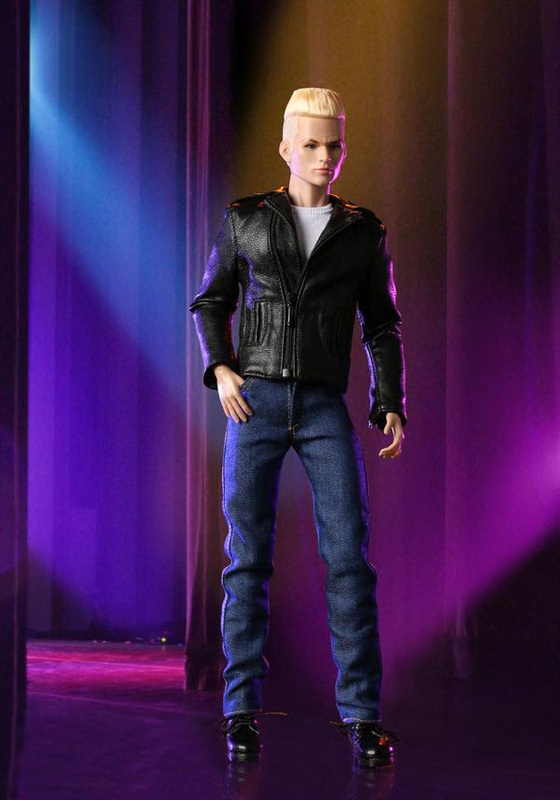 Jem Evolution - cool flash site. 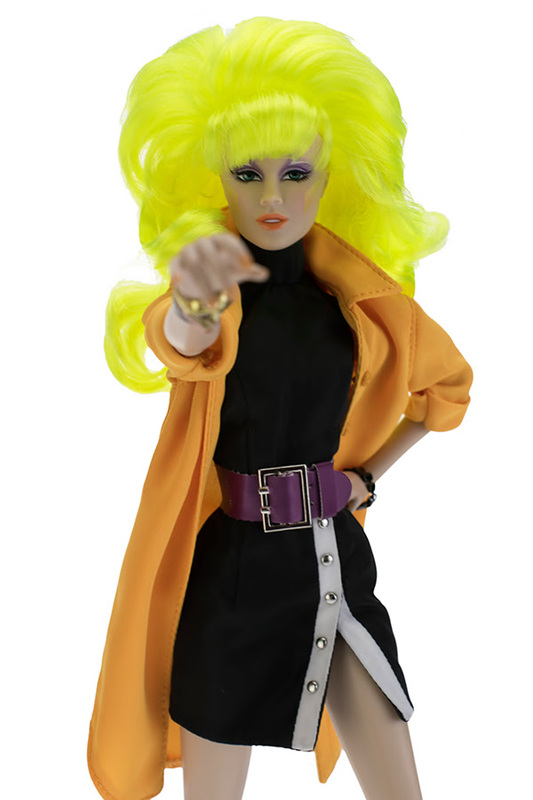 Jem Grrrl! 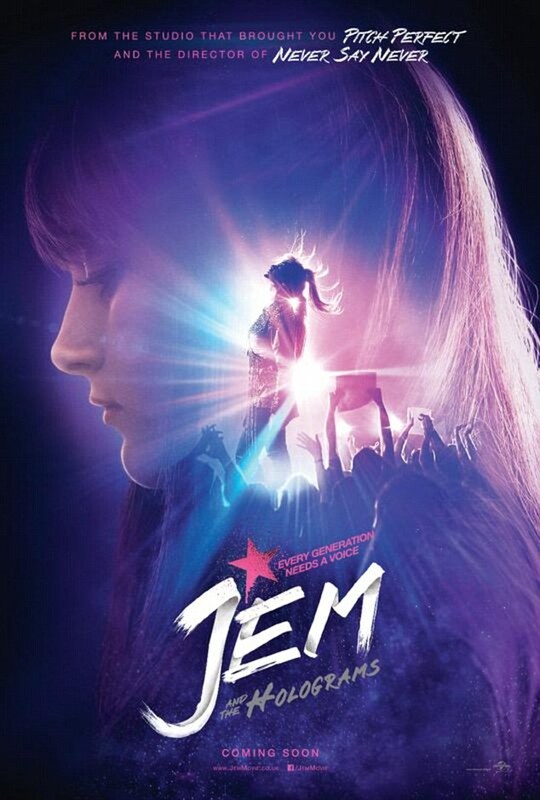 - just about everything you need to know about Jem ... I believe this is the oldest Jem site that's still around. 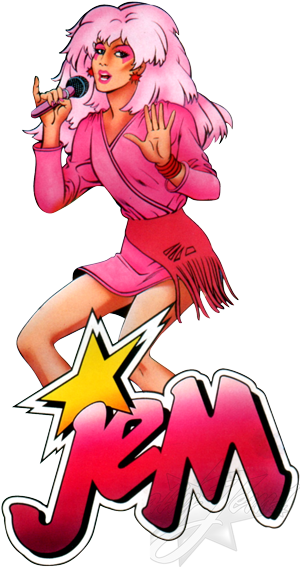 Jem Glam - includes German comic books. 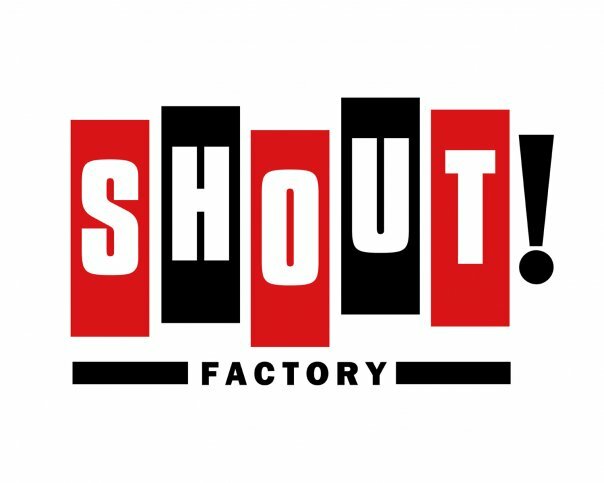 Jem Prototype Fashion Site - lots of never before seen prototypes, and lots of information about them. 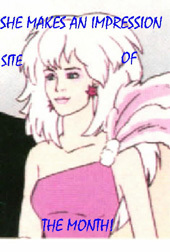 Jem Things & Stuff - Very cool Jem box art scans & manipulated box art, loads of downloads for videos (all Jem song videos), music, computer stuff, even stuff for your cell phone & video iPod, and tutorials too! 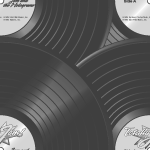 JEM UNLIMITED - Music, Commercials and much, much more...if you feel the need to download, this site will keep you very busy. 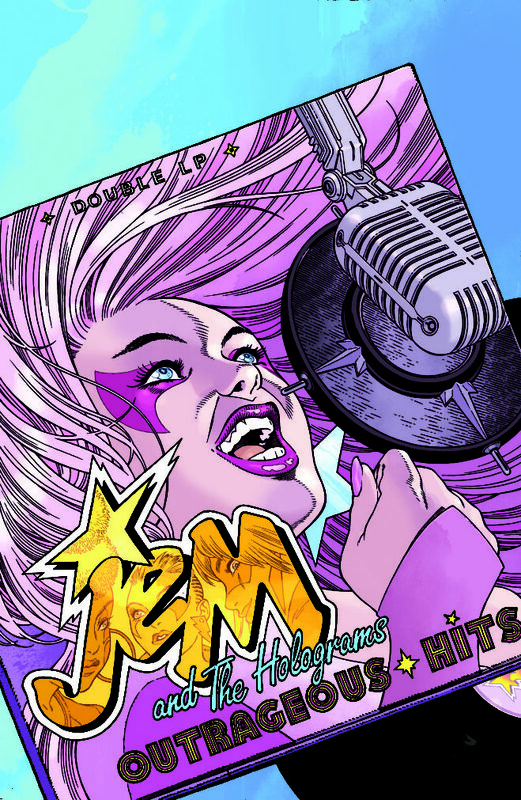 Luca's Gallery of Jem Artwork - GREAT fan art. Lady-Toys JEM - and Italian site. 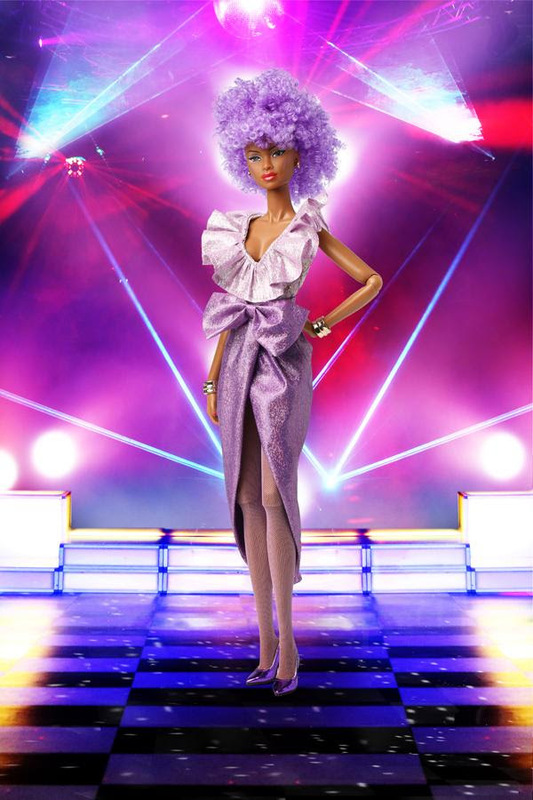 Kimmy' s Jemstar Fashions - custom doll fashions from the show...she just get the site group together. 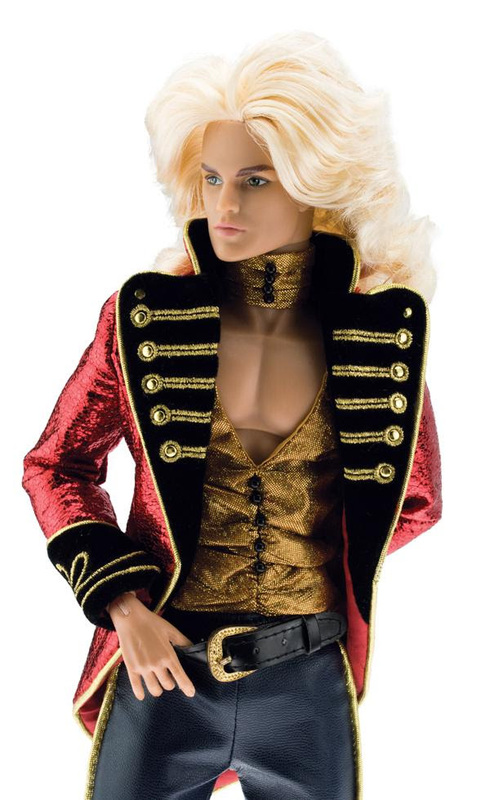 Outrageous Fashions - Wow, these are some beautifully done custom fashions. 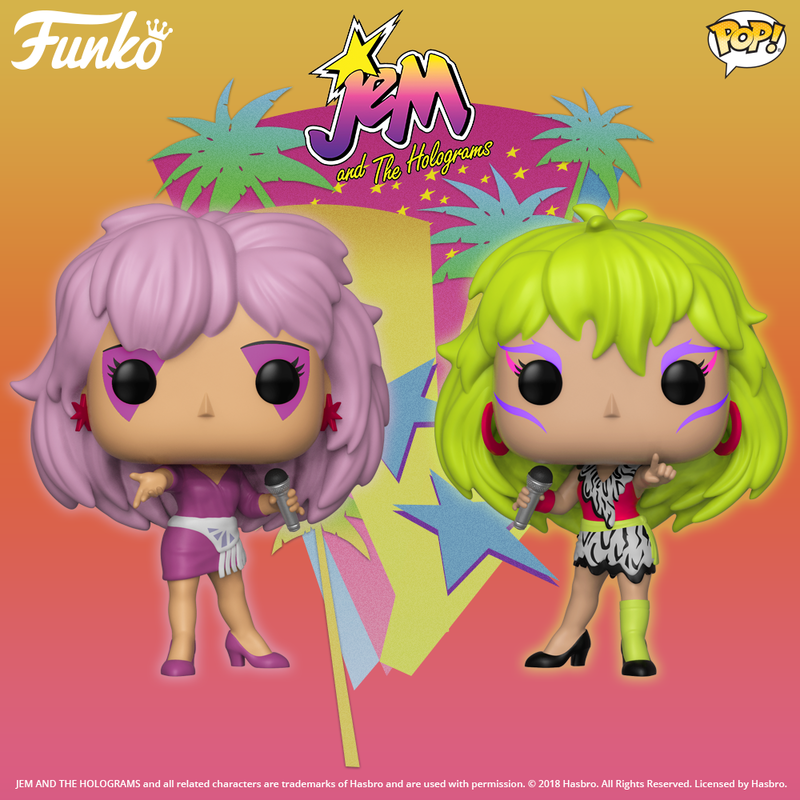 and Pranceatron Vs. Jem - GREAT page with outfit ID listing and picture and much more ... A MUST SEE!! 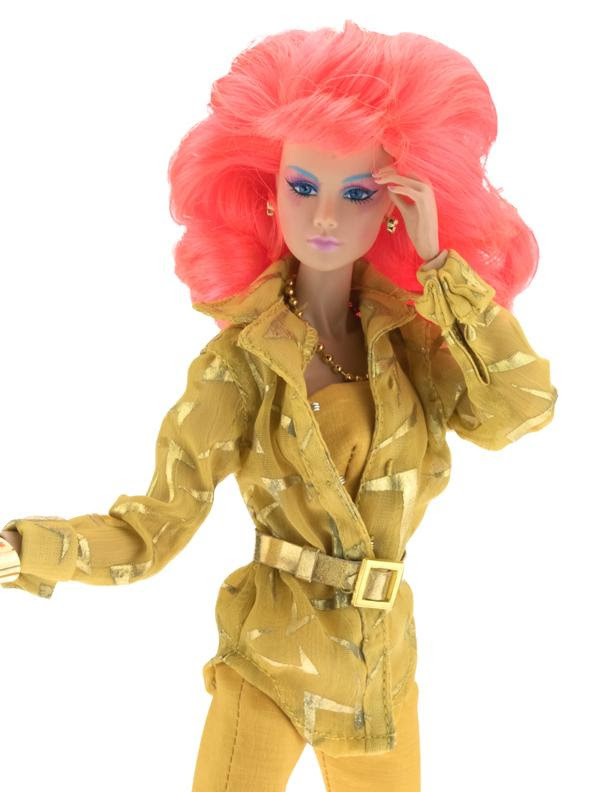 Shana's Fashions - If you don't want to spend the money on the Hasbro Jem fashions you can get some of Shana's Fashions...you can pick from Hasbro inspired fashions, fashions from the cartoon, and much much more. 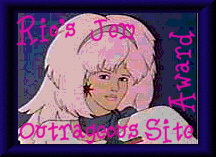 Showtime LJC's Jem Fan Site Portal - 5 cool site in 1! 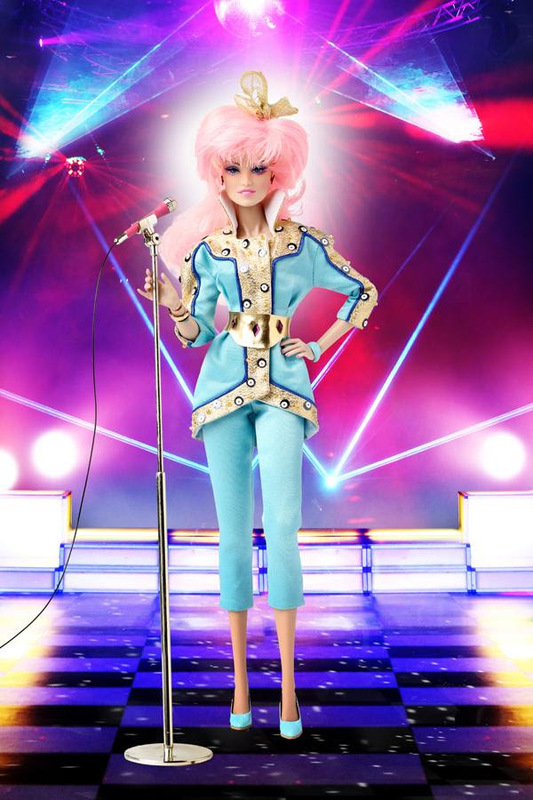 Stories with Jem dolls: Jem vs. 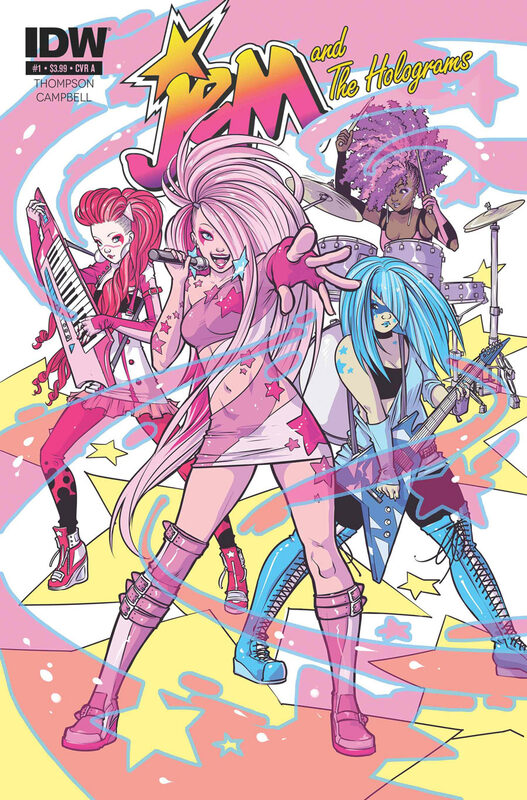 The Forces Of Evil, Jem in A Jam. 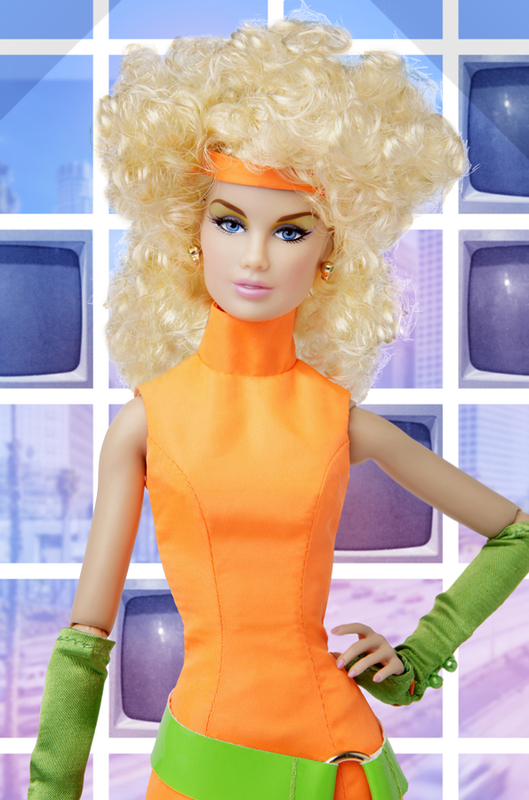 Truly Outrageous! Jem - great mailing list and message board check out all the people on the list ... It's a lot of fun and very informative. 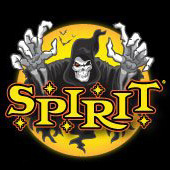 WE ARE THE MISFITS ! 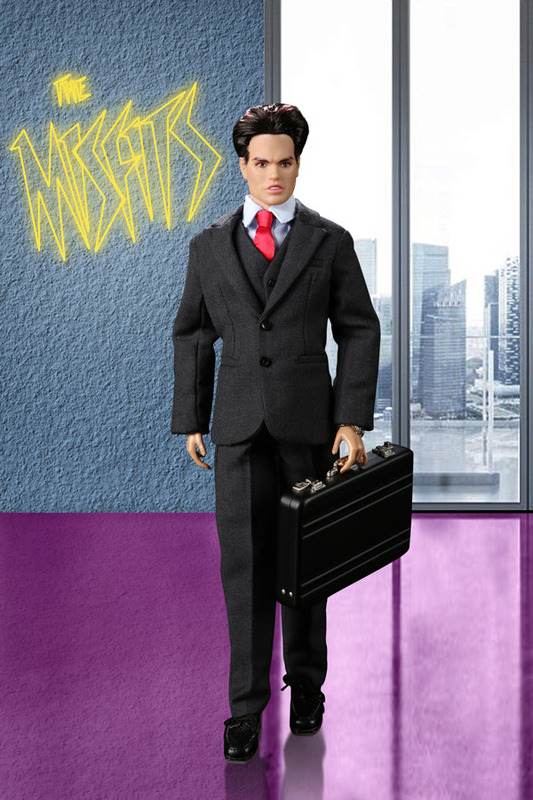 - A French site dedicated "Les Misfits". 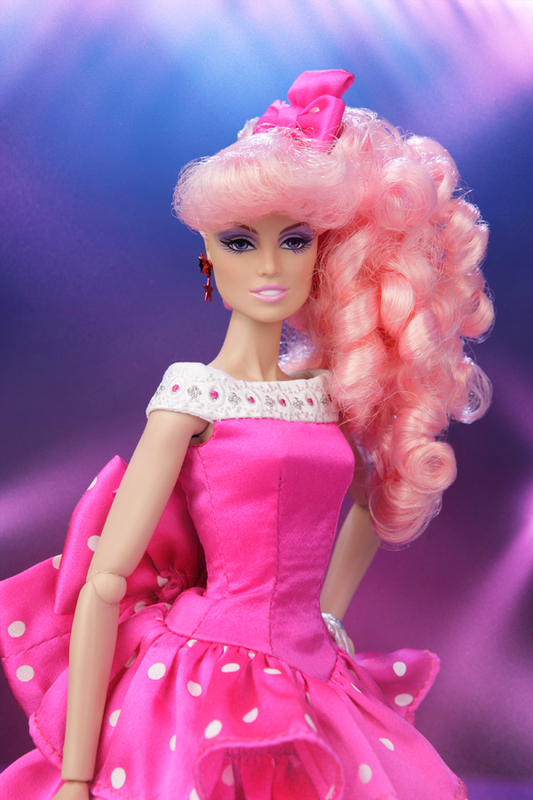 Yesterdays Fashions - She makes the most beautiful fashions for Jem, based on the fashions from the show. 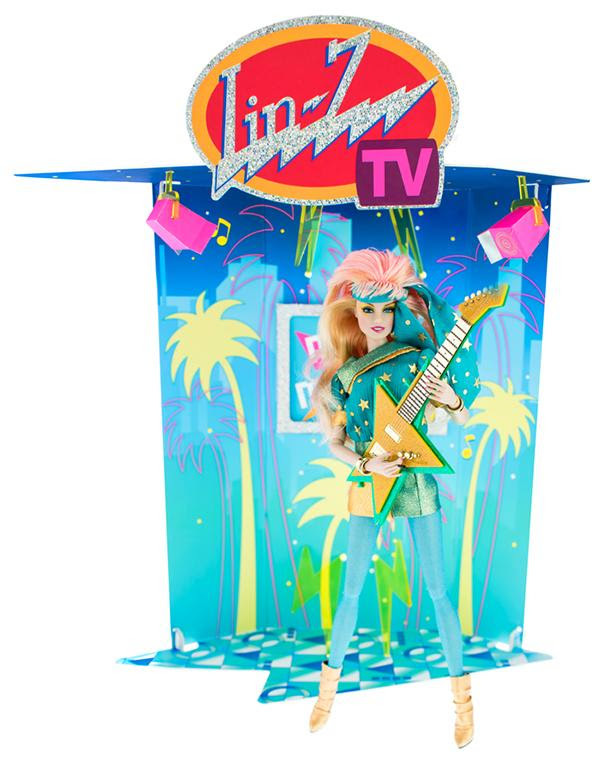 Hasbro - the company that started it all, they created the dolls which lead to the cartoon. 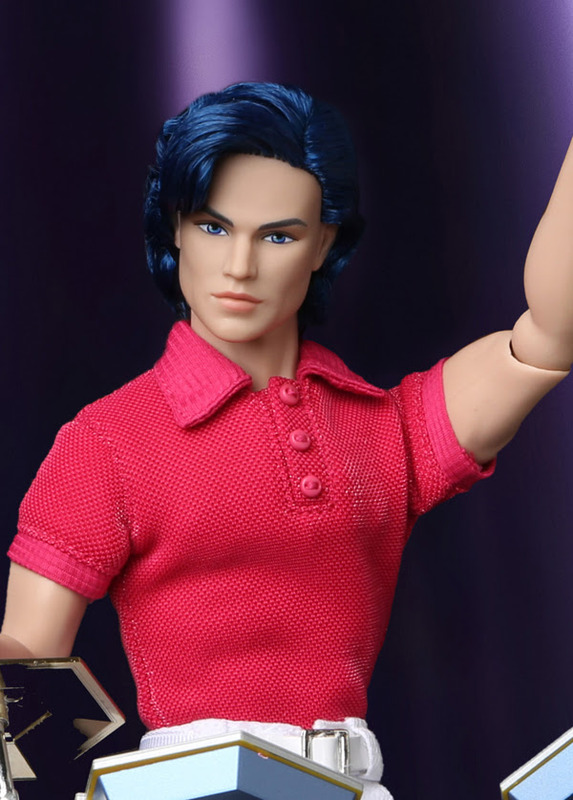 The Sunny Surfin' World of Maxie - Maxie doll identification guide! 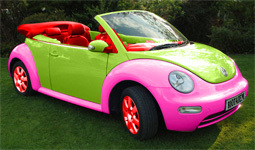 Maxie's World 101 - The only Maxie site on the web. 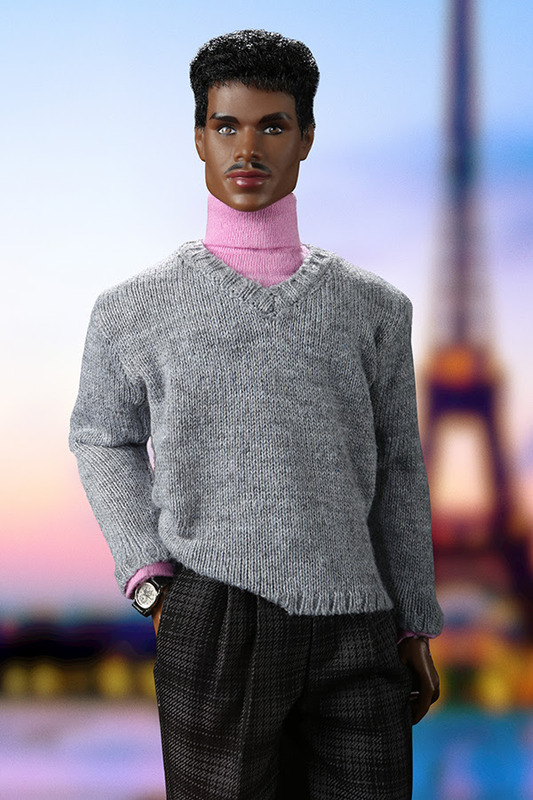 club-sindy.com - Sindy is the Euro doll that out sells Barbie. 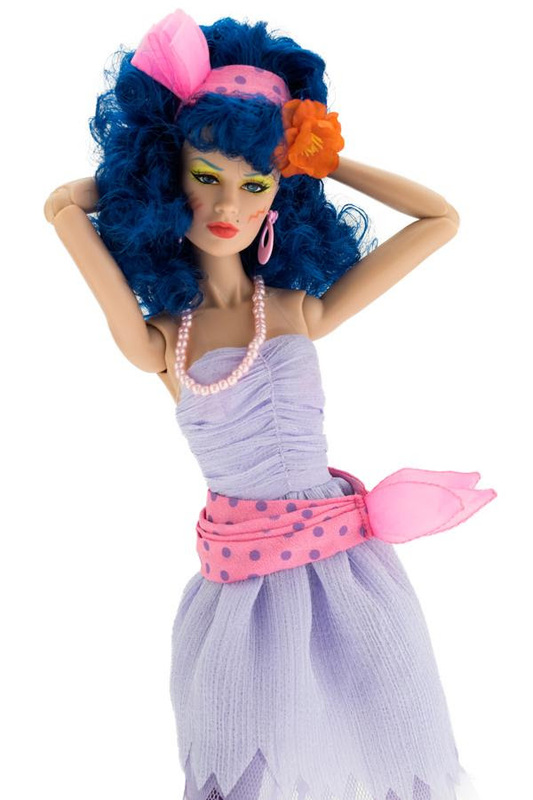 mysindy.com - has many Sindy dolls and fashion, and shows more of Sindy before Hasbro.